You are here: Home / All Posts / Pressed Flower Art by Ignacio Canales Aracil! 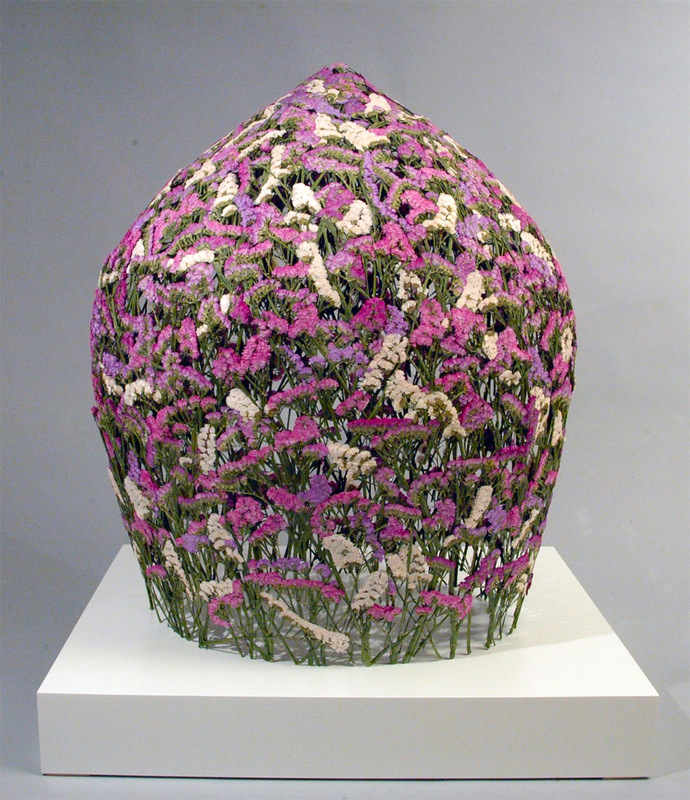 Pressed Flower Art by Ignacio Canales Aracil! Art by Ignacio Canales Aracil. All rights reserved. Check out these stunning pressed flower works of art! Bravo to Artist Ignacio Canales Aracil! 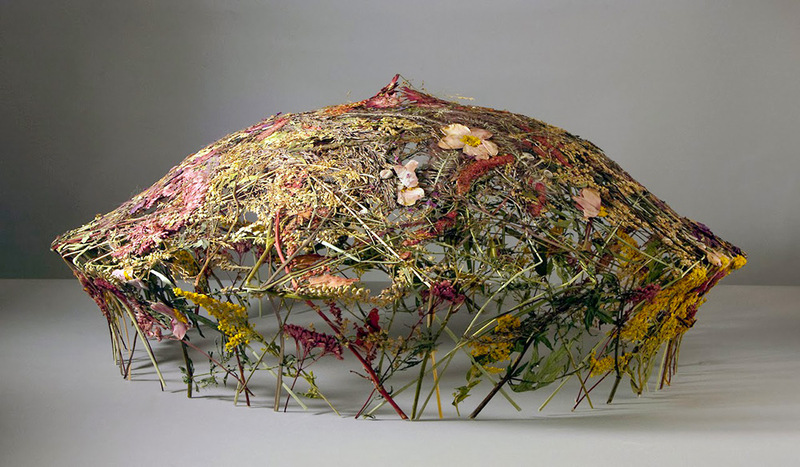 Spanish artist Ignacio Canales Aracil creates vessels reminiscent of upside-down baskets using nothing but pressed flowers. The art of flower pressing dates back thousands of years; pressed flowers were reportedly discovered in a 3,000-year-old coffin of Tutankhamun’s mother in Egypt, and both Greek and Roman botanists were known to preserve plants using techniques that continue today. But Aracil’s method is a bit different, relying on large cone-shaped molds into which carefully woven patches of hand-picked flower stems are placed. Wow, that’s amazing! Gorgeous and so creative. Thanks for sharing, Shawn!